This world of ours is filled with spectacular places – The Okavango Delta, Kruger Park, Victoria Falls, Yellowstone National Park, Base Camp at Everest, and so many others. 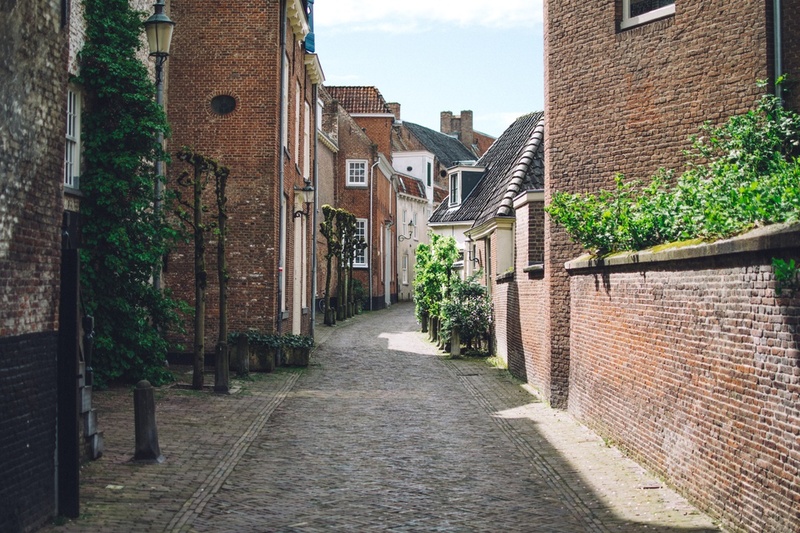 But our cities too have some incredibly spectacular sights – beautiful and unusual buildings that can take your breath away. Here, Dakota Murphey, working alongside building specialists BSE3D, gives you 10 of the strangest buildings you’ll ever see. 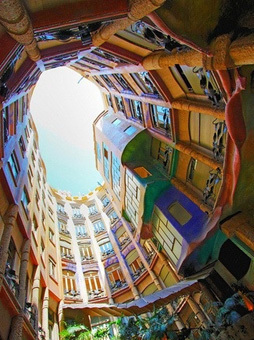 La Pedrera, also known as Casa Mila, was built in Barcelona for a married couple and was designed by the iconic Antoni Gaudi. 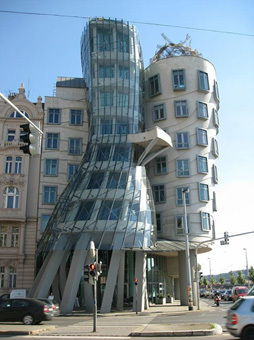 This extraordinarily stylish building is highly unconventional in that there are no straight lines, not a single one! The vivid colours of blue, orange, pink and green combine beautifully to make this a stunner. Visitors are allowed up to the top floor, where they can access the attic and roof and get a really close look at this large house. 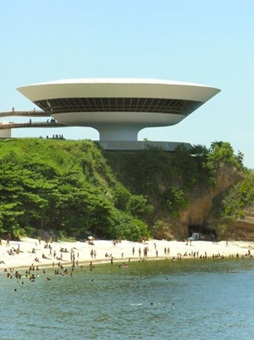 Looking like the spaceship from Encounters of the Third Kind, the Niteroi Contemporary Art Museum is one of Brazil’s most spectacular buildings. It appears to be hovering mysteriously over the beach and shoreline. 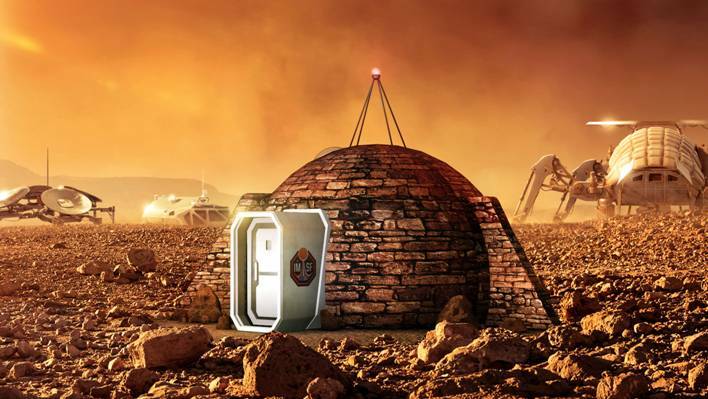 Built in 1996, it was designed by Oscar Niemey, who created it with the help of Bruno Contarini. The building is 40-foot high and the diameter of its cupola is 110 feet. It’s a truly remarkable piece of architecture. 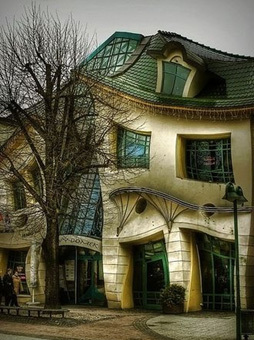 This quirky crooked house in Sopot, Poland, is totally unique. It was built in 2003 based on the pictures of Jan Marcin Szancer and Per Dahlberg, and although its design is ‘crooked’, there’s a definite sense of symmetry. It isn’t ugly, either, just strange and mind-blowing. How the builders managed to construct it is difficult to comprehend, but the house is there in the neighbourhood for everyone to admire. 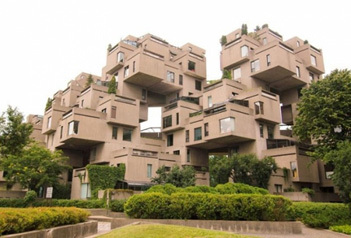 Habitat 67 in Montreal, Canada, is an interesting apartment complex which looks like children put it together using pieces of Lego. This wholly original and very comfortable building was designed by the architect Moshe Safdie, who created it as the main attraction for Montreal’s Expo 67. 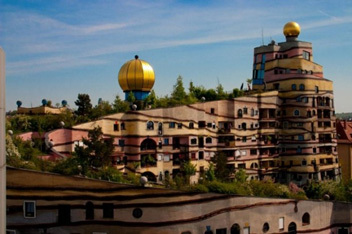 Completed in 2000, the ‘Waldspirale’ in Darmstadt has an awe-inspiring roof of actual trees and greenery. 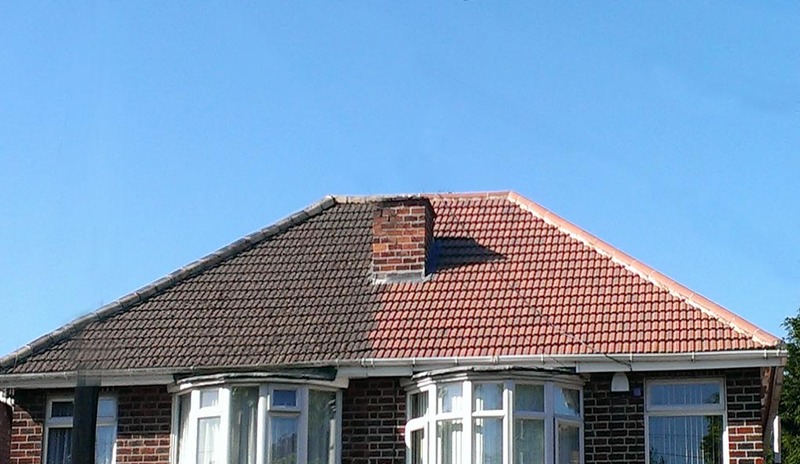 The shape of the structure resembles a spiral and there’s a series of dark lines that run across the warm, pink and sandy colours of the sides of the building. The gold and blue turrets add a magical touch. The designer Friedensreich Hundertwasser was a well known Austrian artist (1928-2000) which explains the Forest Spiral’s larger than life look and feel. 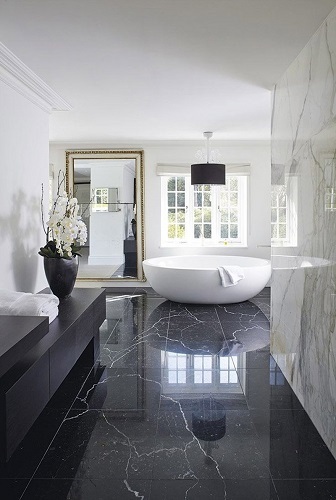 The design was perfectly captured by the architect Heinz Springmann. 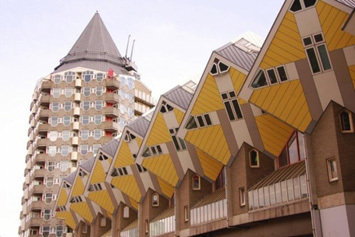 The Cubic Houses in Rotterdam, Holland were designed by Piet Blom and have become a unique landmark. These cubes, (38 attached to each other) are located at different angles over hexagon-formed pylons. They are meant resemble trees and when grouped together like this they suggest a forest. 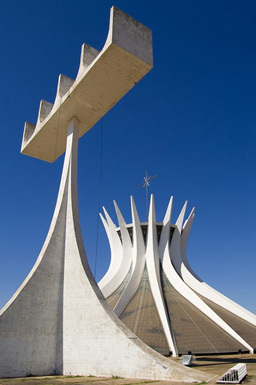 This extraordinary building was designed as the residence of the Archdiocese of Brasilia. The designer, Oscar Niemeyer, created the structure using 16 columns of concrete, each of which weighed 90 tons! The building is filled with light and invokes a terrific sense of space and peace. The National Centre for the Performing Arts took nearly 6 years to complete. 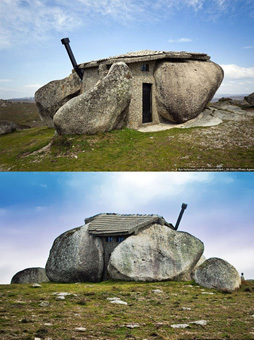 It was the project of Paul Andreu, who began work on it in 2001 and completed it in 2007. 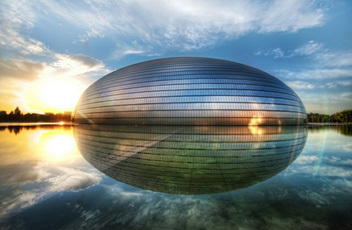 Made of titanium and glass, this exquisite building has an air of mystery and resembles an enormous windowed egg, floating on an artificial lake.